It's nearly Thanksgiving, which, for most Americans, marks the one time a year their dinner table is adorned with jewel-like cranberries, simmered into a delicious sauce. But hundreds of years ago, cranberry sauce was a mainstay of daily meals, all around the U.S. How did this acidic, tannic berry, so hard to love in its raw form, become one of the most popular fruits in America, and how did it fall so deeply out of fashion? 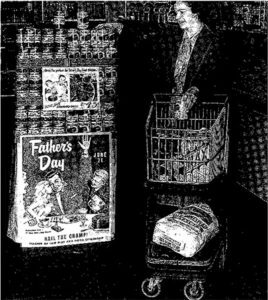 Meanwhile, as cranberry sauce was relegated to Thanksgiving, cranberry juice became a popular drink—and mixer. But why is the juice so widely believed to combat urinary tract infections, and does science support that claim? 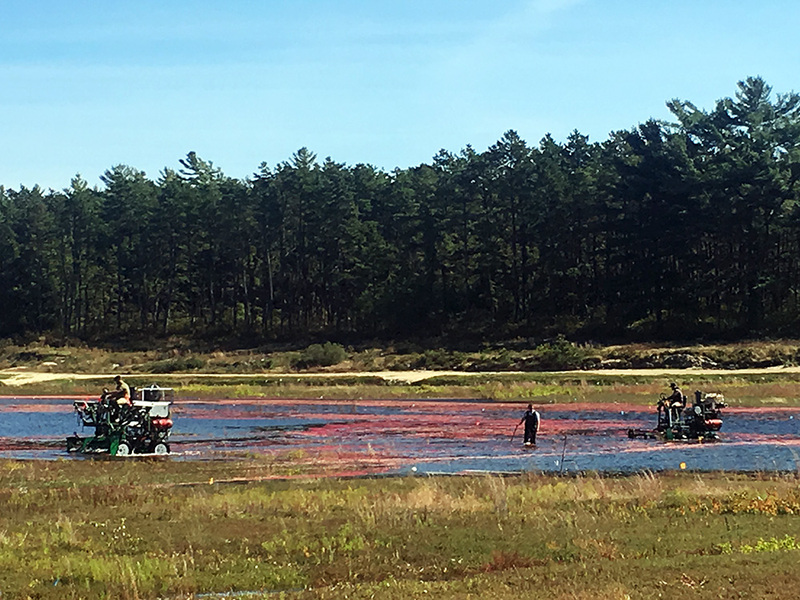 Join us this episode for all that, plus a tour of the cranberry bog of the future. When the European colonists arrived in North America, they discovered that Native American tribes enjoyed a tart, bright red berry growing wild in sandy bogs around New England. In fact, tribes across the continent's north harvested cranberries and ate them in combination with fats, meats, corn, and other berries, in addition to using them for medicine and dye. But the colonists didn't copy the local Native tradition of pounding cranberries with meat to create a protein-rich power bar called pemmican, says Robert Cox, author of Massachusetts Cranberry Culture: A History from Bog To Table—in part because the cranberry fit perfectly into their own tradition of cooking tart berries into sauce to accompany meats. Used like this, as a substitute for the British gooseberry or redcurrant, cranberry sauce became so popular that, Cox told Gastropod, "People would joke that if you visited a New England home in the eighteenth or early nineteenth century, the tablecloth on the table was held down at each and every corner by big pots of cranberry sauce that were served with anything for breakfast, anything for lunch, anything for dinner." Fresh cranberries at AD Makepeace. Photo by Nicola Twilley. Today, however, cranberry sauce has almost entirely disappeared from our culinary vocabulary, aside from Thanksgiving and, in the U.K., Christmas dinner. Instead, most people now consume cranberries in their dried and juiced forms. In part, cranberry juice's popularity has thrived due to its supposed ability to help either treat a urinary tract infection (UTI), or prevent future ones from occurring. This belief stretches back to the Native Americans. But while the cranberry is generally thought to be a healthful fruit snack overall, the science on its UTI-fighting powers has been decidedly mixed. Frustrated, Manisha Juthani-Mehta, associate professor of medicine at Yale University, conducted her own rigorous, standardized, controlled scientific study to determine whether the juice can actually help, and she reveals the results on Gastropod. 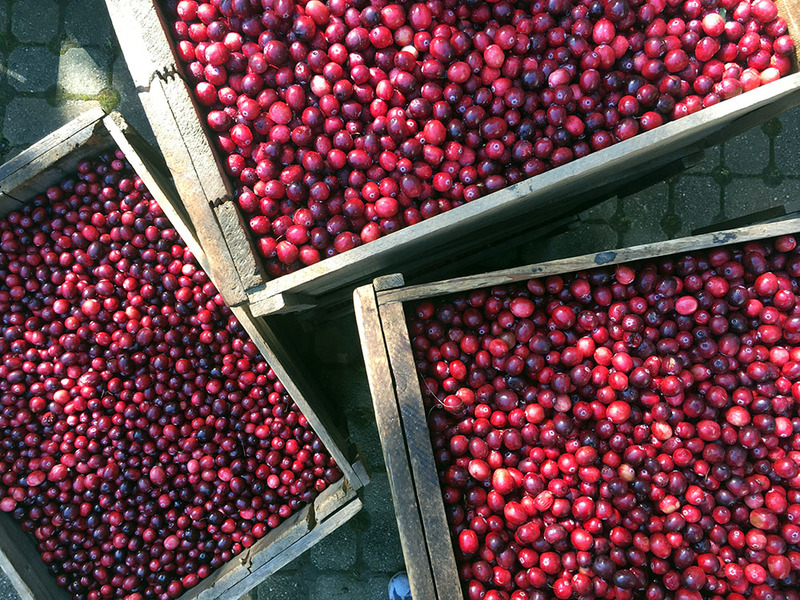 Cranberries harvested and racked at AD Makepeace. Photo by Nicola Twilley. As cranberry juice and craisins have grown in popularity, cranberry growers' modern bogs have kept pace with the demand; today's bogs are far more productive than the wild cranberry bogs of the past, as we discovered when we visited AD Makepeace, the largest cranberry grower in the world, to check out the future of cranberry growing. New varieties, new harvesting techniques, and new farming technologies mean we're awash in cranberries, presenting cranberry growers with a new challenge: how to break cranberries out of their monogamous relationship with turkey, and convince us to eat more of this most American berry all year round. Listen in! 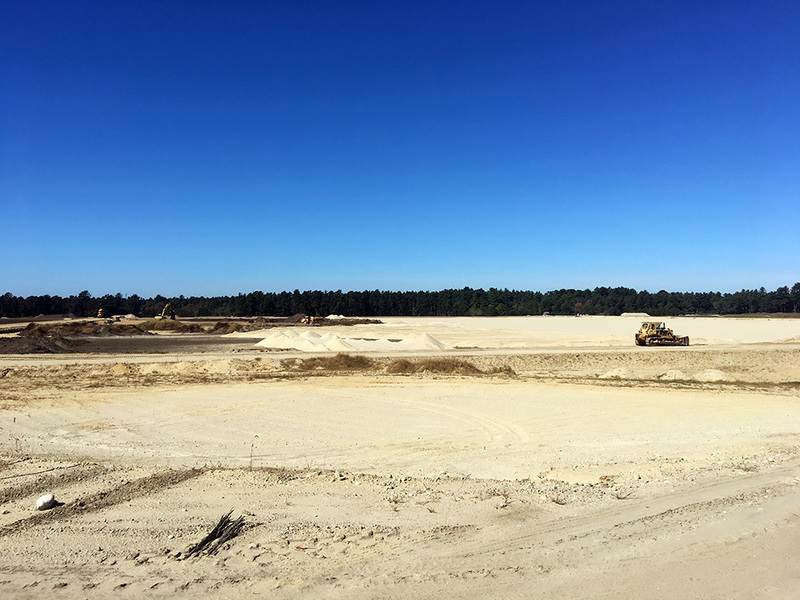 Constructing the cranberry bogs of the future. Photo by Nicola Twilley. We need your help! We need to grow to make Gastropod financially sustainable, and we know from our recent survey that 20 percent of you found us from a friend. So … be that friend! Here’s our plan: podcasting's very first Shareathon. Get five friends to subscribe, email us their names (just first name is fine), and get your hands on some awesome new and exclusive rewards. Here's a page explaining exactly how it works (it's not complicated, but just in case...). So what are you waiting for? Get out there and start sharing and winning today! Ocean Spray promoting chicken and cranberry sauce for Father's Day in 1953, via Linda Burke. 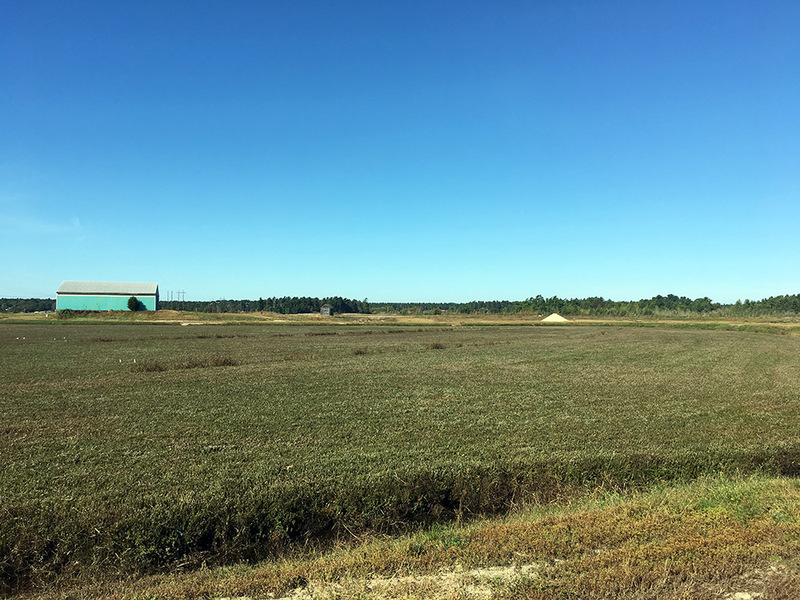 As you can tell, we had a great time visiting AD Makepeace, the world's largest cranberry grower, in southeastern Massachusetts. AD Makepeace offers bog tours to the public, as well as cranberry festivals and other events. It's definitely worth checking out if you happen to be in the neighborhood during the fall harvest. Manisha Juthani-Mehta of Yale University conducted a rigorous study on the effects of cranberry capsules on UTIs among nursing home residents. In the text of her study, you can find links to previous cranberry/UTI research, as well as her discussion of the flaws in those earlier studies. 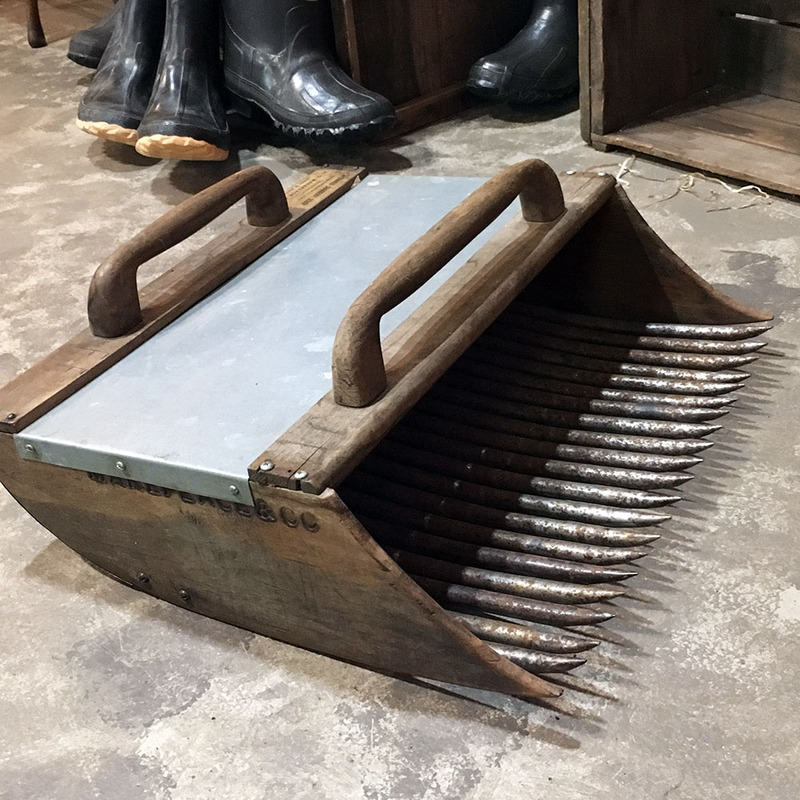 An old cranberry scoop at AD Makepeace. Photo by Nicola Twilley. Wet harvesting underway at AD Makepeace. Photo by Nicola Twilley. Robert Cox of University of Massachusetts, Amherst, wrote the book Massachusetts Cranberry Culture: A History from Bog to Table. 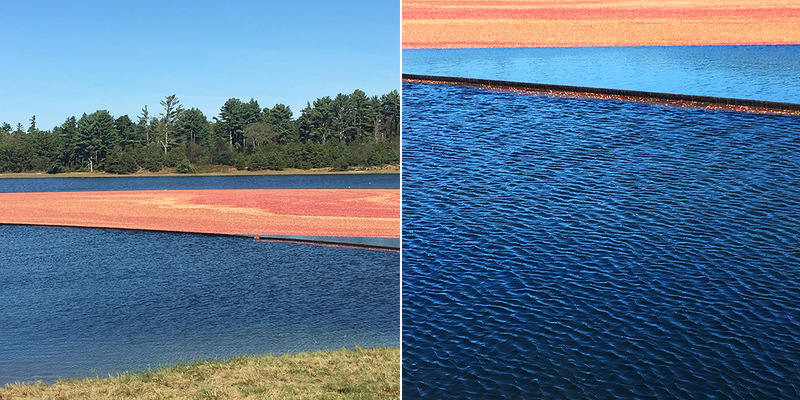 It's filled with the history of cranberries' early years in New England, as well as the growth of farming all around the U.S.
A dry cranberry bog, pre-harvest. Photo by Nicola Twilley. For a transcript of the show, please click here. Please note that the transcript is provided as a courtesy and may contain errors.